If there’s one thing that is on everyone’s hate list, it is spring cleaning. We all cringe at the thought of it. 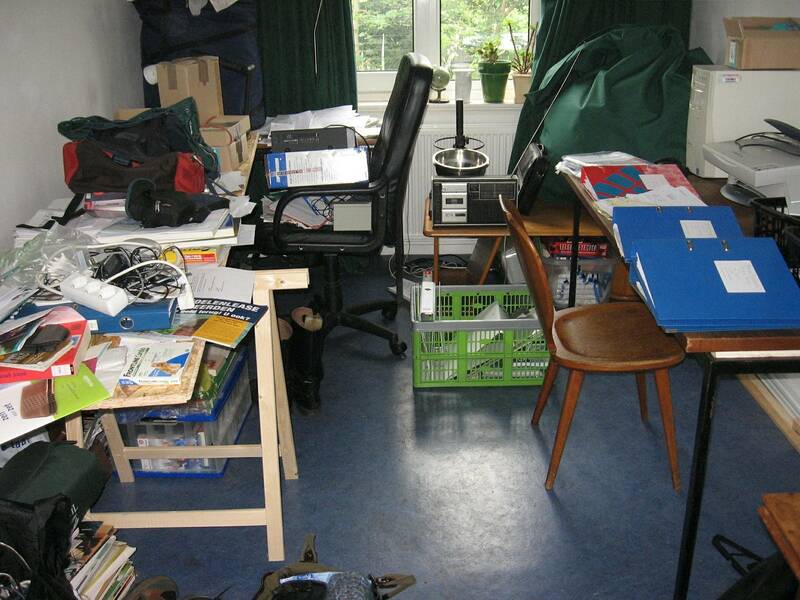 Doing a spring clean is tiresome, and it is time-consuming as well – often taking up a an entire weekend, if not longer. 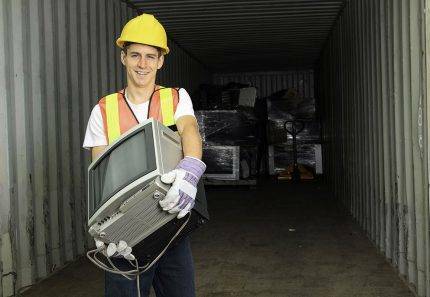 However, for those like me who dread the thought of having to do a thorough clean, there’s a simple way to get it done much faster – by hiring skip bins in Brisbane to do away with all your unwanted junk. Today, I’ll outline how hiring one of our skip bins can help you finish your spring cleaning in under half the time! Before you hire skip bins in Brisbane, the first thing you need to do is to consider the type of waste you’ll be getting rid. If you’re spring cleaning your garden and you only need to remove garden waste, then you’ll need to hire a garden skip bin or a green skip bin. On the other hand, if you’re spring cleaning your home and you need to get rid of general waste or mixed waste, then you should hire a junk to skip bin. It is very important to hire the right skip bin for your needs. Most skip bin companies in Brisbane won’t collect your waste if you fill in the wrong type of rubbish into a skip. After you’ve determined what type of skip you need to hire, place an order for a skip. Before your skip arrives, you’ll need to find an appropriate location to position your skip. It would help if you ideally got the skip placed on your property, as close to your home as possible. This will make it much easier to load waste into the skip. 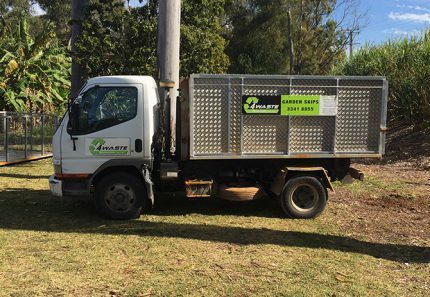 If a full-sized skip is overkill or you don’t have sufficient access to have a large skip bin delivered to your property, don’t worry – simply hire a mini skip bin in Brisbane, such as those we offer. Due to the smaller size, our mini skips can be transported to your location with ease. Once the skip bin has been positioned in the proper location, all you need to do is collect your junk and unwanted goods and dump them into the skip. Typically, skip companies offer skips on a 7-day hire, so you don’t have to spend the entire weekend spring cleaning – you can take your time in filling the skip. After you’re done filling the skip, waste removers will collect the skip and get rid of the waste for you and you spring clean is complete. No trips to the tip – it’s that simple! 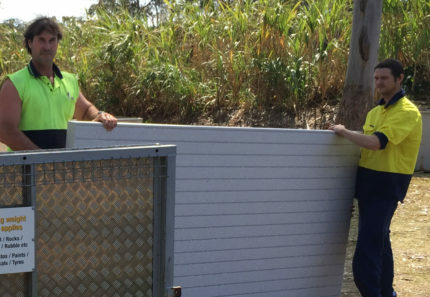 Should you choose to hire our walk-in skip bins in Brisbane to reduce the time and effort required to spring clean your home or garden, you’ll make things even simpler for yourself than if you were to hire a standard skip bin. This is because our skip bins include a rear-hinged door that offers direct walk-in access. Therefore, you need not worry about lifting heavy items over the skip walls – you can use a wheelbarrow or simply walk into our skips carrying the waste. With one of our walk-in skips, spring cleaning will never be a daunting task for you ever again! If you’re looking for ways to make your spring cleaning simpler, then you should consider hiring skip bins in Brisbane. Before you hire a skip bin, consider the type of rubbish you’re looking to remove and hire the correct type of skip accordingly. After you place an order for a skip bin, plan your spring cleaning and consider where you’ll get the skip bin positioned. Finally, after the skip bin arrives, dump your rubbish into it and leave everything else to professional rubbish removers. 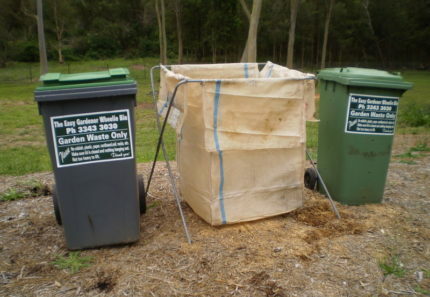 For affordable and reliable skip bin hire in Brisbane, look no further than us at 4 Waste Removals. Make an online booking to hire our skip bins in Brisbane today!